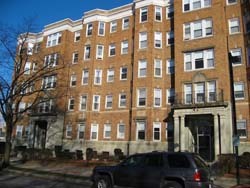 Fineberg Management has residential properties at 231 and 235 Park Drive, a very convenient neighborhood that gives residents easy access to some of Boston’s best shopping, restaurants and entertainment. 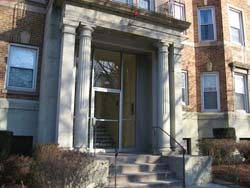 The Museum of Fine Arts is within sight and a unique slice of the city’s lively arts scene is centered on the Fenway. 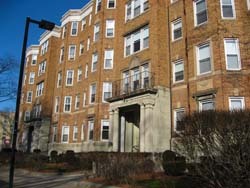 The Fenway is a popular urban green space with museums, colleges, medical institutions and commercial activity gathered around it. Fenway Park, home of the Boston Red Sox is a short distance away; Kenmore Square, a bustling collection of retail stores, restaurants, night spots and commercial activities is literally around the corner, and Boylston Street, the gateway to the fashionable Back Bay area, is close by. 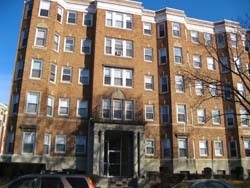 The studios and one- and two-bedroom units in these five-story buildings are served by elevators and have secure buzzer-operated entry controls.